Welcome to the Pan-African Ahmadiyya Muslim Association (PAAMA) UK website and thank you for your interest in our Association. 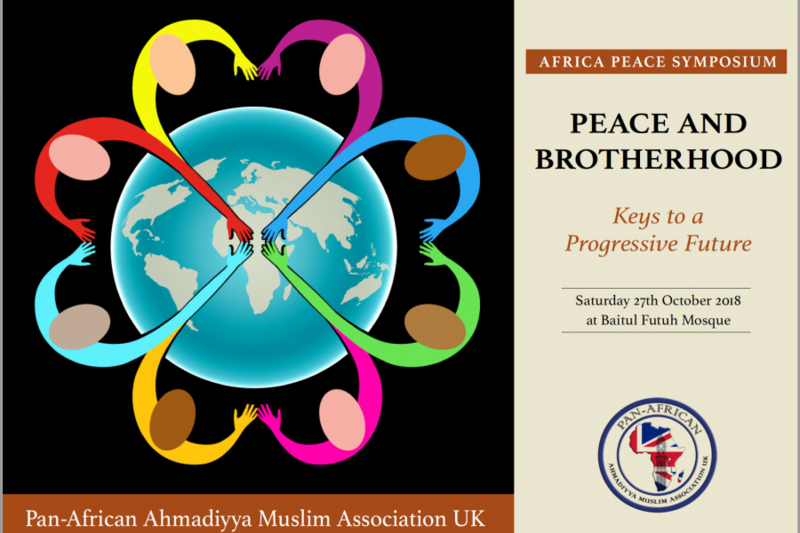 PAAMA is a subsidiary organisation within the Ahmadiyya Muslim Community UK and is comprised of all Ahmadi Muslims of African origin living in the UK. Underpinned by the Community’s motto ‘Love For All, Hatred For None’, PAAMA is a unique, dynamic and vibrant Association serving not only the needs of its members but British society as a whole and the continent of Africa at large. The raison d’etre of PAAMA is that of uniting together Ahmadi Muslims of African descent in the diaspora under one umbrella. It seeks to inculcate moral and spiritual values into its membership so that they can better contribute to the society in which they live as well as to provide a platform to enlighten the people of Africa about religious affairs and secular matters. The aim of this website is to give you a range of information about PAAMA as well as a flavour of our activities. Please do not hesitate to contact us if we could be of further assistance to you.